Do you have any blind spots? Blind spots are sabotaging behaviors and thought patterns you employ without even noticing. If you think of areas where you feel help & powerless – you might be faced with a blind spot. In my experience blind spots are not very complex, but because of our unique perspective (or shall I call it blindness) it can take a while to discover them. Once you hit the blind spot, everything changes and the scales fall from your eyes. 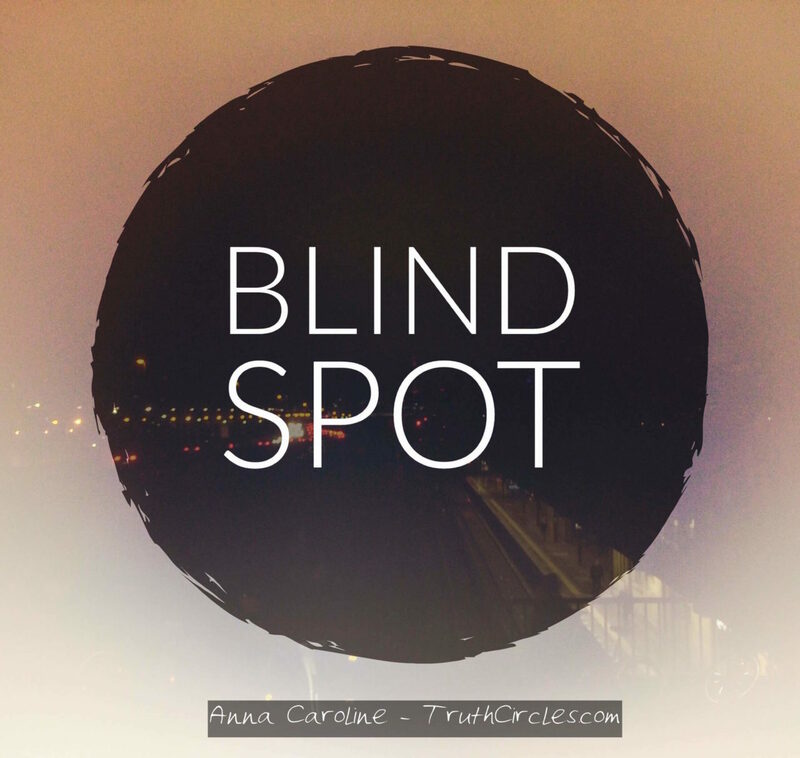 In todays TruthCircle Podcast I share my latest blind spot discovery with you. If you like to discover the blind spots that are holding you back and start to step up, I invite you to join my 8 weeks online Circle GET READY TO STEP UP. Write me an email today and find out how it can work for you! Don’t miss the opportunity. Let go of the blind spots, that are holding you back now!